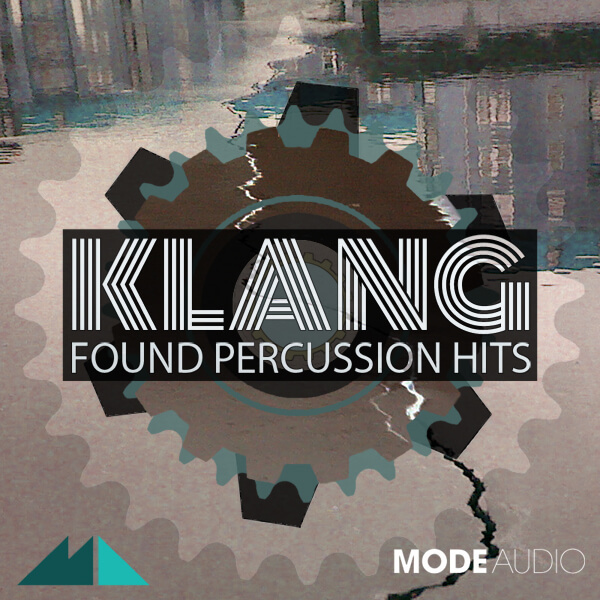 A plethora of unexpected, interesting small percussion hits have been assembled by ModeAudio in ‘Klang – Found Percussion Hits’. Sampling everyday objects being hit, scraped, tapped and shaken, this pack has an unusually organic, unique feel. Everything from heavy, wooden thumps to ringing ceramics, and from soft paper rustles to jangling keys, are present. The sounds in ‘Klang’ have been sensitively recorded to provide maximum tweak-ability. A variety of microphones, including handmade contact mics, were pressed into service to capture a range of interesting perspectives. The samples are arranged into folders representing low to high percussion groups, so that you can easily select sounds to use as kicks, rimshots, hi-hats, shakers and so on. Now you’ll wonder how you ever layered up a drum track without including a dash of real word percussion complexity! ‘Klang’ promises to change the way you think about percussion.